Sunset and Sunrise are two of the most sought-after moments for travelers. And in Jogja there is one place that is suitable for you to enjoy the sunrise. Where is it? want to know or want to know really? hehe ???? Purba Volcano or commonly called Nglanggeran Mountain is an area with exotic panoramas to enjoy the beauty of Jogja city sunrise. In this mountain especially the weekend many young people who climb this mountain just to enjoy the beautiful sunrise with the typical cool mountain air. 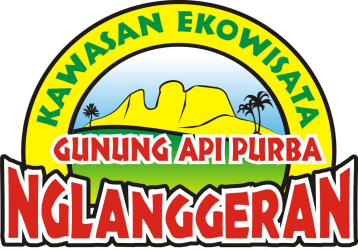 Maybe some of you have never heard of this Ancient Volcano or commonly called Nglanggeran Mountain. 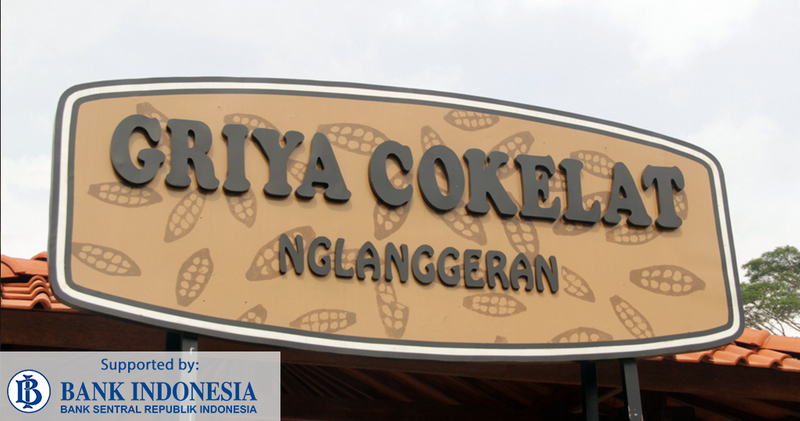 The name of this mountain is not as famous as other Jogja attractions such as Borobudur Temple or Pindul Cave. But for you who are looking for coolness and beautiful natural panorama. 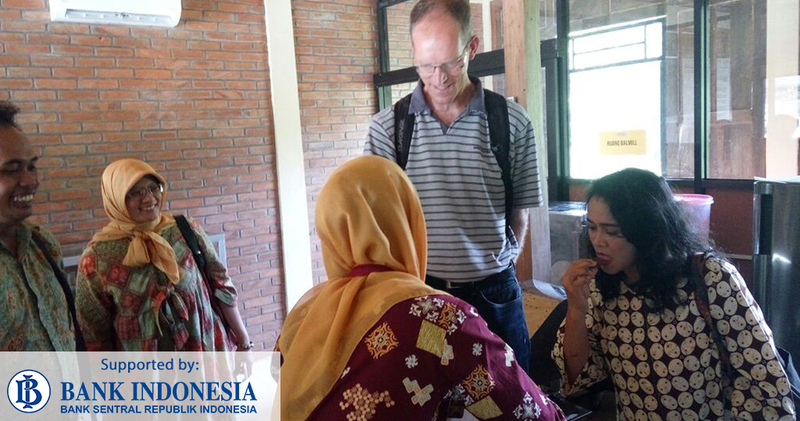 Then Purba Volcano is a suitable place to spend your vacation time. 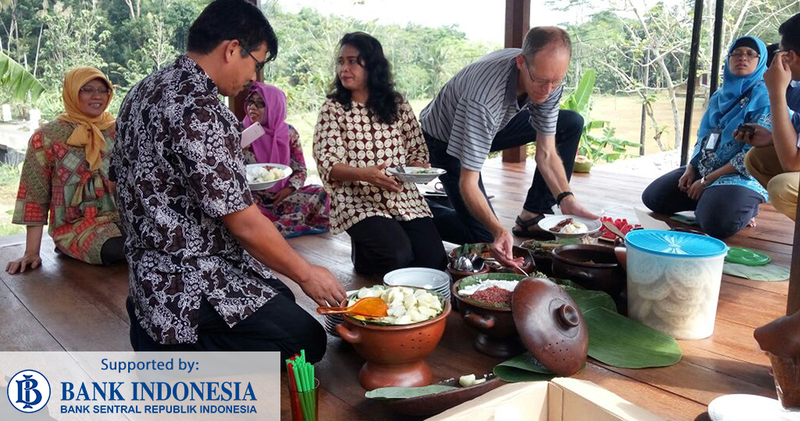 in Nglanggeran, people cultivate very large amounts of cacao trees. 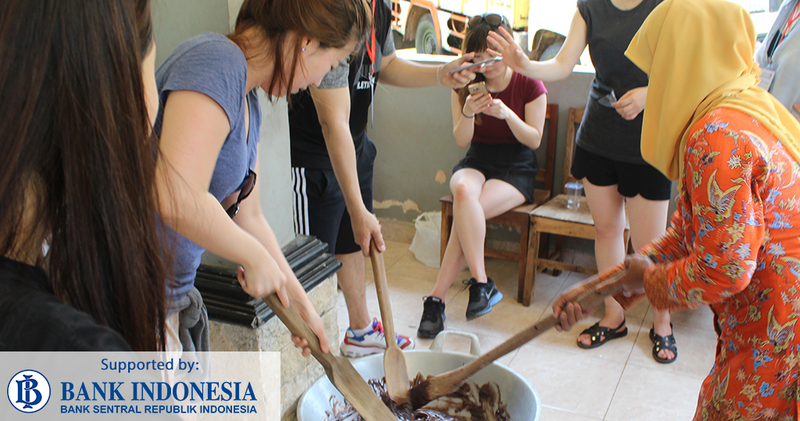 And from the results of the cultivation, we can develop several products including chocolate drinks, chocolate dodol and various other chocolate products. 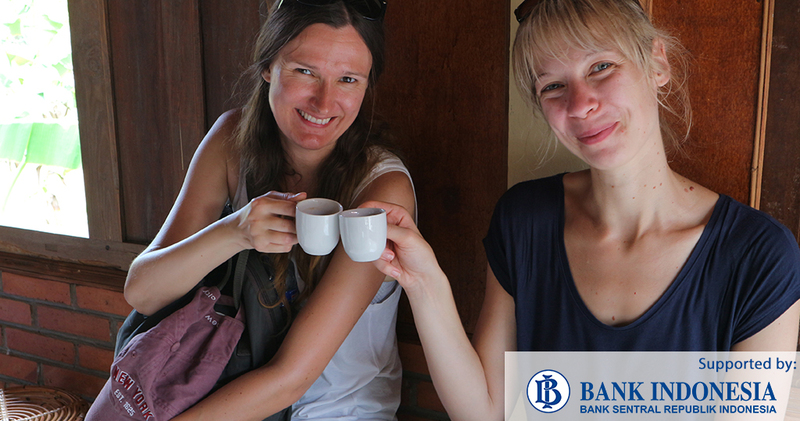 So you can learn about cacao together with us. 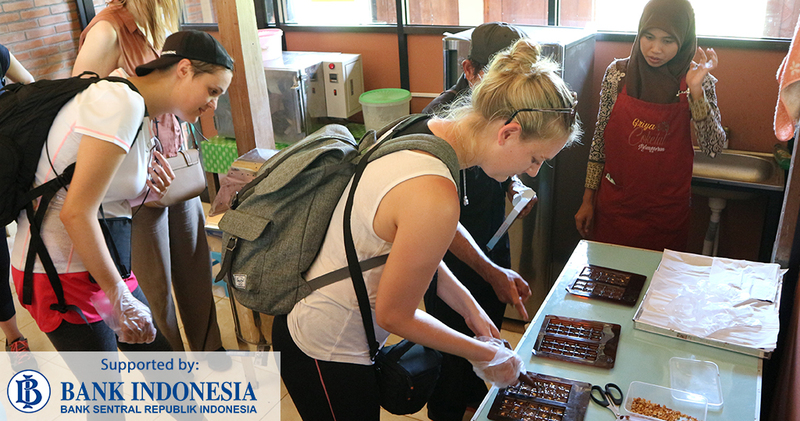 Like nursery, pick the best cocoa, fermentation and making dodol cocoa (traditional snack). 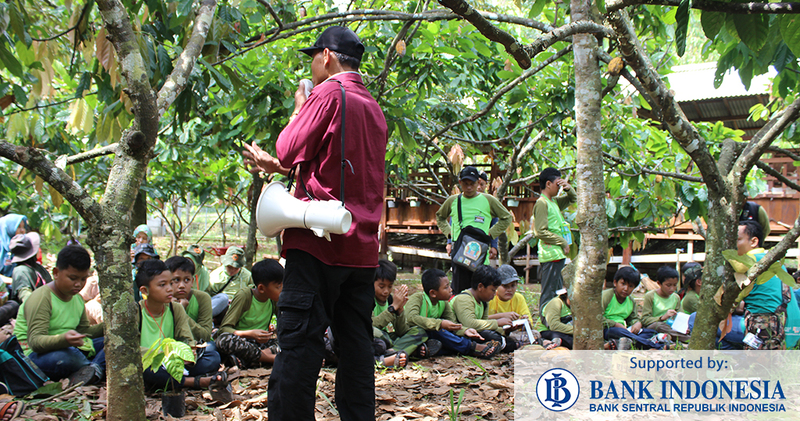 Our cacao program is supported by Bank Indonesia.